The gaming community is used to run-of-the-mill gamers taking some time off and using it to create all sorts of crazy mods for their favorite games. But what you probably didn't know was that sometimes big-name developers take time off from their busy schedules to mod. In this case, the League of Legends developers decided to make a Super Smash Bros mod, featuring the characters from Riot Games' popular MOBA. On the League of Legends sub-reddit there's a post about a Super Smash Bros mod featuring League of Legends heroes. It even contains a few cool, albeit blurry, screenshots. In fact, you can get a glimpse of what League of Legends heroes look like with a very brief shot of them in action (screenshots below). Unfortunately this is the only taste we'll get for now. There was a flood of comments about the mod. 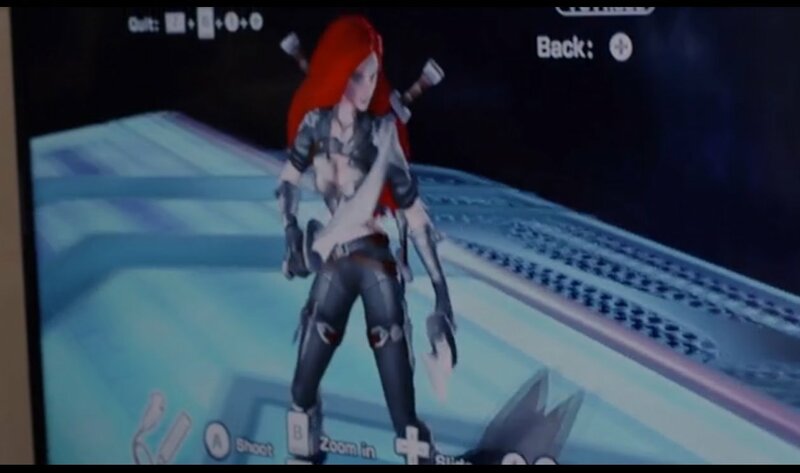 Some people thought that it was a simple model swap, switching League of Legends character models for the Super Smash Bros models and calling it a day. It's a common modding tactic that's mostly for aesthetic purposes. However, one of the developers stepped forward to shoot down this assumption. Riot's e-commerce associate, Jeff Denis, explained that the developers did way more than simply replace the geometry of Nintendo's characters. Definitely did touch their move sets. I only played it once or twice, but, for a quick example, imagine Garen being similar to Ike but he has spin to win similar to metaknight tornado and Demacian Justice charges kinda like Ike's neutral b but when released drops a giant sword from the sky. Now this seems really, really cool. It's almost turning into a total conversion mod with everything that makes the League of Legends heroes cool in the MOBA. I never would have thought that top-tier, AAA developers would take time to do a total conversion mod on another AAA game, but it looks like it's happening. A lot of the gamers who took the time to comment are curious if the mod will go public at some point, but it could just be one of those internal projects made just for the heck of it. Super Smash Bros is a game that's ripe for modding, though. 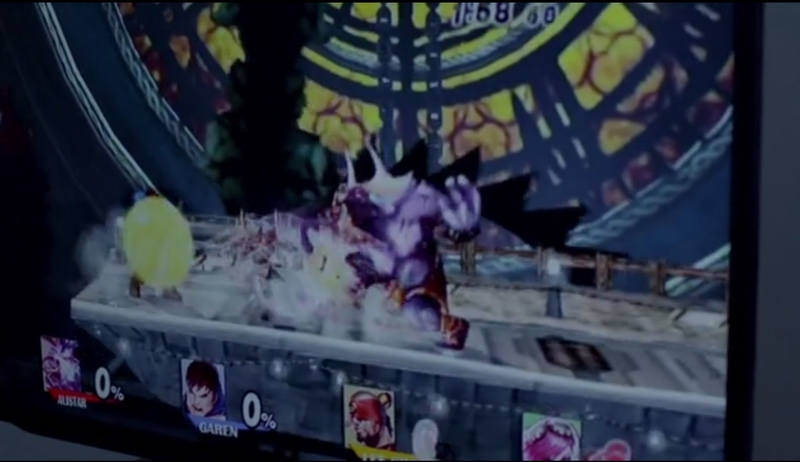 There's even the Super Smash Bros Project M conversion that managed to make it into the FGC tournament scene. While I doubt we'll ever see a public release of the League of Legends mod for Super Smash Bros, it would be pretty cool if Riot went ahead and made it available to the public.